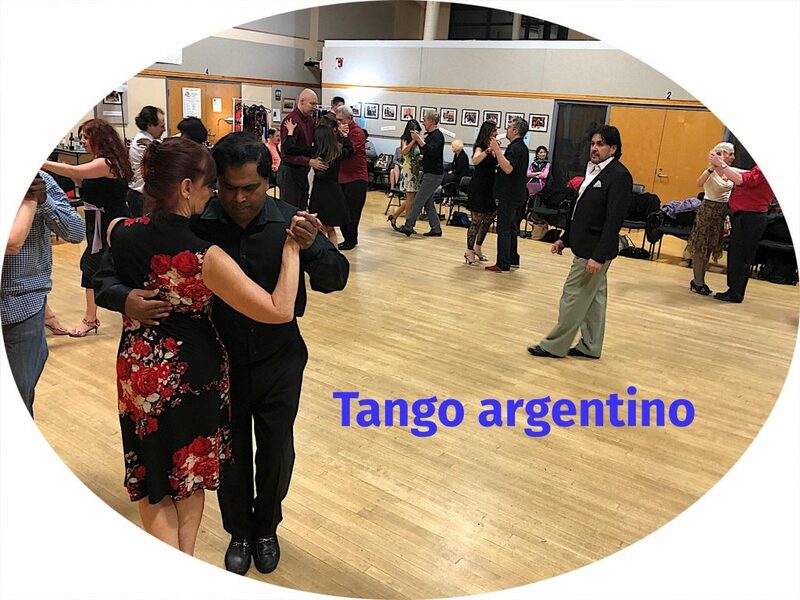 This amazing non-verbal language we call tango… it connects us to ourselves, to others and is a great social outlet. Meet new people, dance with them and learn something new. Be part of a community of dancers who want to dance… socially! 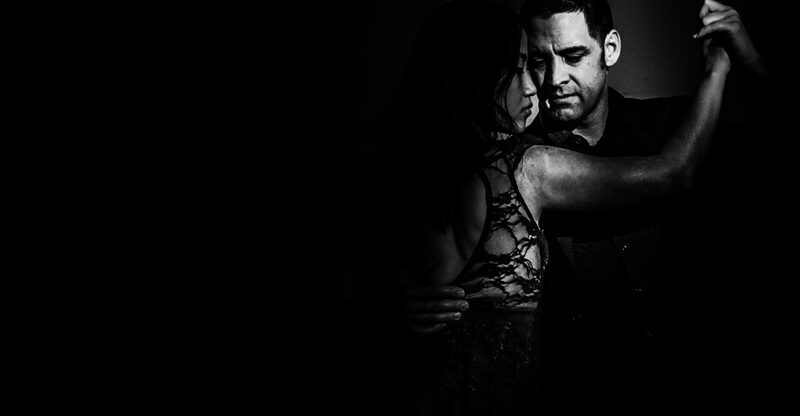 Come work with others who also love this dance, as tango is a language that is not done being written… let’s evolve it together. A beautiful home studio nestled in the woods. Please email lori@tangohop.com for details.